The Tennessee Manufacturers Association/Tennessee Chamber of Commerce & Industry is proud to partner with leading industry providers, offering special discounts to our members. With a variety of discounted products and services, we hope these partnerships provide value to your company, employees and clients. The Tennessee Chamber of Commerce & Industry has teamed up with leading competitive retail supplier of natural gas and related products and services, Constellation. Through this program, members can manage costs and achieve budget certainty with a customized natural gas strategy. Lockton Companies, an active Tennessee Chamber of Commerce member, is a top ten global insurance broker and consultant. The Chamber and Lockton have partnered to support member’s key business objectives in the areas of workforce development, human capital and risk management. Lockton and its dedicated team across Tennessee look forward to working with the TCCE and valued Tennessee Chamber members in the recently launched association-level employee benefit insurance offering, providing preferred pricing and coverage terms. For more information contact Lockton’s Will Sawyer (901) 481-2427 or email. The Tennessee Chamber of Commerce & Industry and ARAMARK Uniform Services have partnered to provide members with a hassle-free service along with the lowest uniform rental rates in the industry. 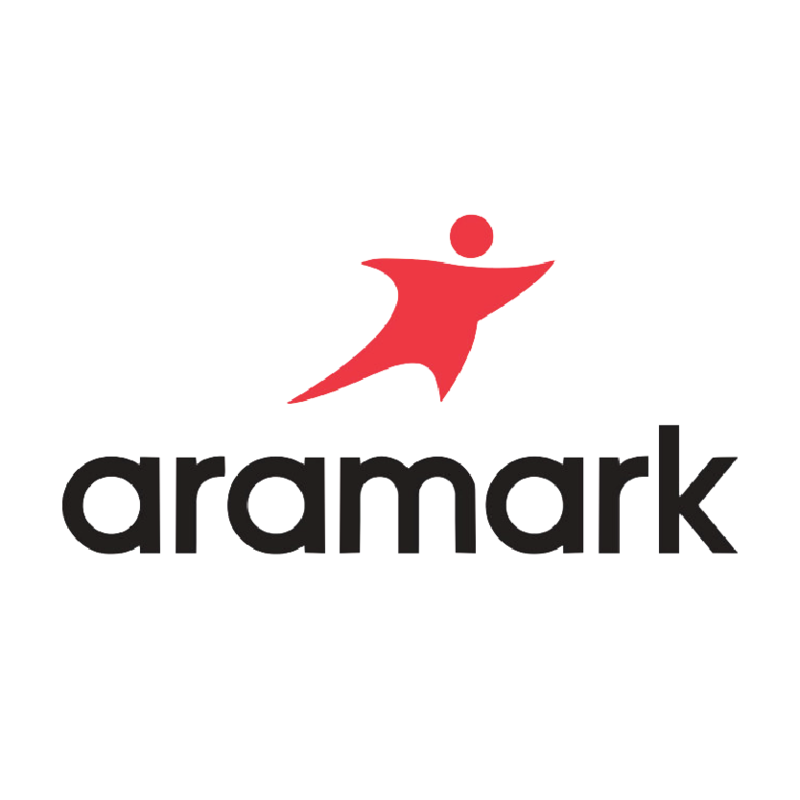 ARAMARK has earned an exceptional reputation for taking care of its customers. Call: 800-272-6275 or visit: click here. Heritage Crystal Clean is a nationwide part cleaning, industrial waste disposal and used oil services company with 3 branches covering Tennessee. Chamber members enjoy significant savings on services … Click here for more info. The Tennessee Human Resources Library will help members hire, discipline, pay and manage their most valuable resource – their employees. Tennessee Chamber members receive 20% off any publication on HRSimple.com/TN. Use Code: TNmem18 at checkout or call (866) 439-2227 and mention (the code) on the phone. The Tennessee Chamber is excited to announce that our members can now save on vehicle rentals with Avis and Budget! These discounts are available on a wide selection of vehicles from eco-friendly and fuel efficient compacts and hybrids to stylish premium and luxury sedans. Visit AVIS or call 1-800-331-1212 to make a reservation. Visit Budget or call 1-800-527-0700 to make a reservation. The Chamber has partnered with leading transportation providers: YRC (Yellow & Roadway and UPS Supply Chain Solutions. To enroll in the TCCI Shipping Program, call 1-800-MEMBERS (636-2377) or click here. Tennessee Chamber Members can save up to 85% off everyday low prices on Office Supplies.